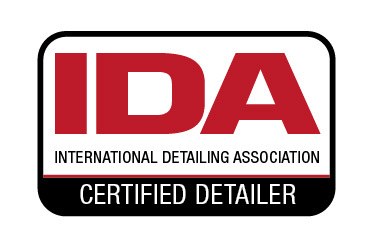 Autohaus Polishing is an IDA Certified Car Detailer in Santa Clarita, CA. 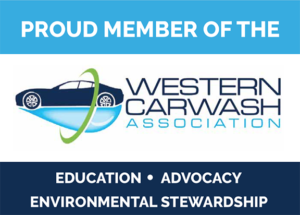 Our Auto Detailing Facility is Licensed, Bonded and Fully Insured. Our services are available throughout our contracted network of vehicle dealerships and reputable auto body repair facilities. Whether you are a consumer or an automotive dealership, Autohaus Polishing will provide you with our most honest, transparent, and professional level of service. 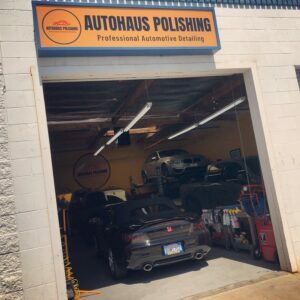 If you would like to learn more about what we can do for your vehicle, visit our portfolio page or give us a call at our Santa Clarita facility at 661-200-0710, or contact Autohaus Polishing online. Autohaus Polishing can also help consumers reduce their vehicle’s lease return expenses by performing cost-effective paint repairs prior to returning the vehicle back to the dealership. To learn more about this service, please visit our Vehicle Lease Return Preparation page. Have you found a vehicle that you would like to purchase but you are concerned that it may have been in an accident even though the accident does not show up in the the vehicle history report? Autohaus Polishing can analyze the paint condition of most vehicles and advise you if the vehicle may have had previous paintwork or re-sprays. To learn more about this inspection, please visit our Pre-Purchase Vehicle Inspection page.